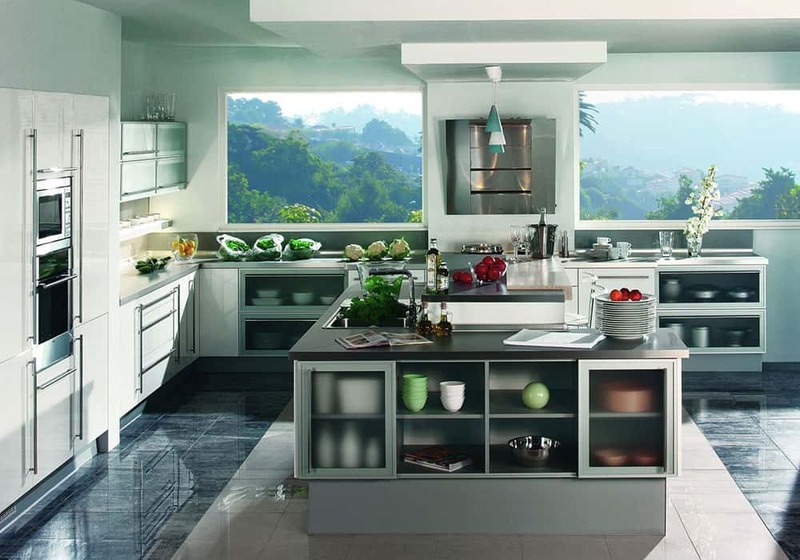 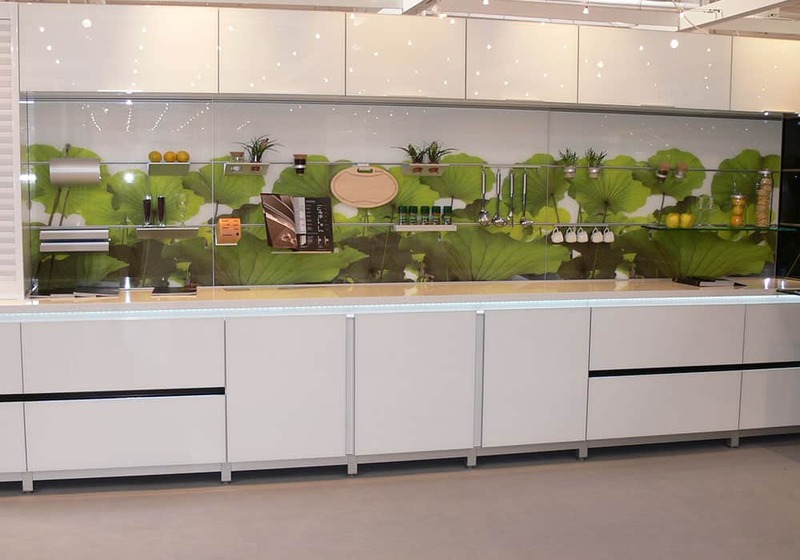 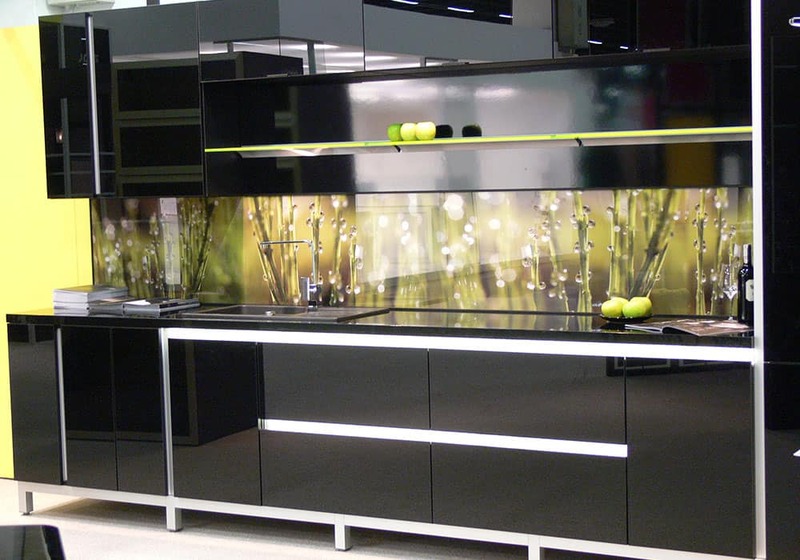 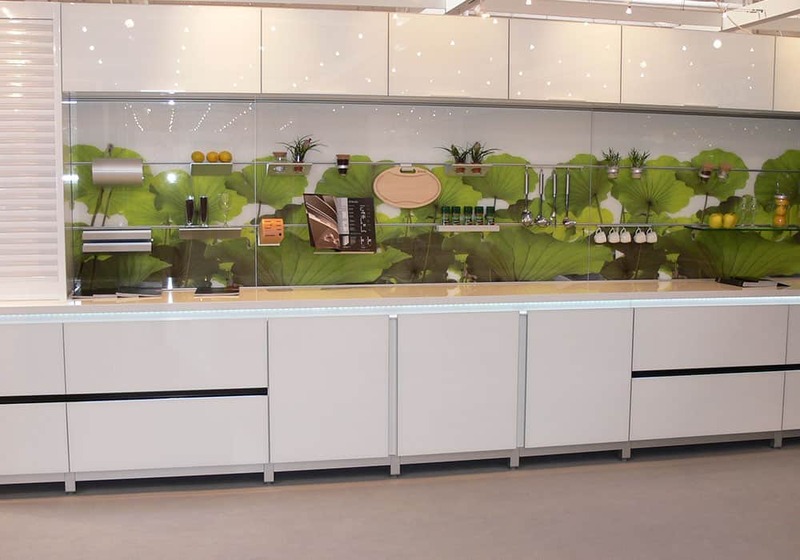 Aluminum elements are used more and more in modern and contemporary kitchen and bathroom designs. 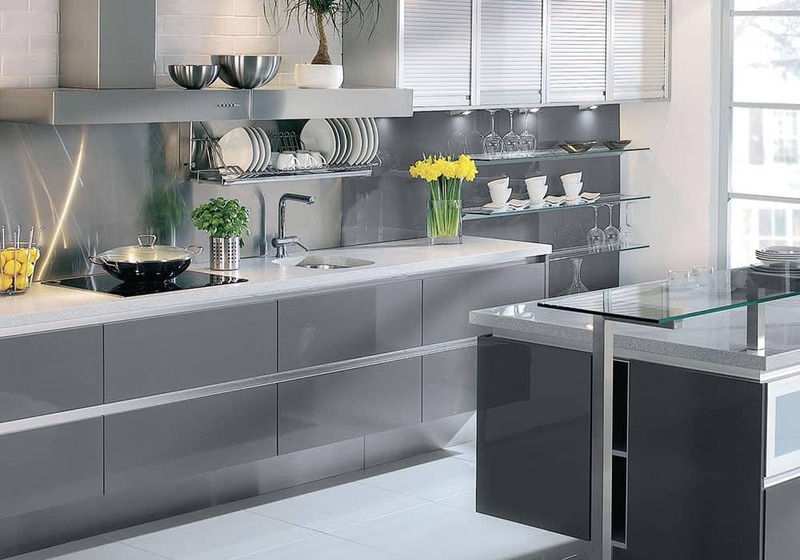 They can add an industrial touch while keeping a clean look and feel. 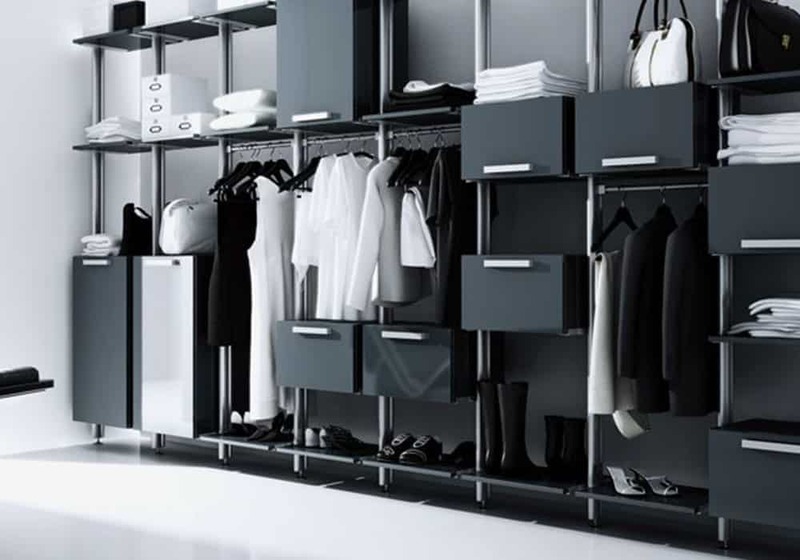 There are so many new hardware, storage, and organizational pieces that use aluminum not only as the structure but also as the focal point of the design. 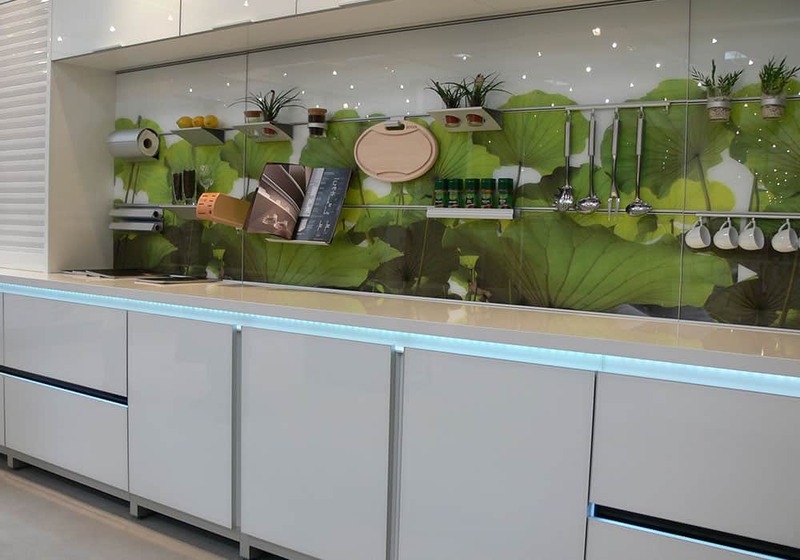 Integrated wall systems incorporate aluminum channels with panels to serve as both functional and designer elements to your home. 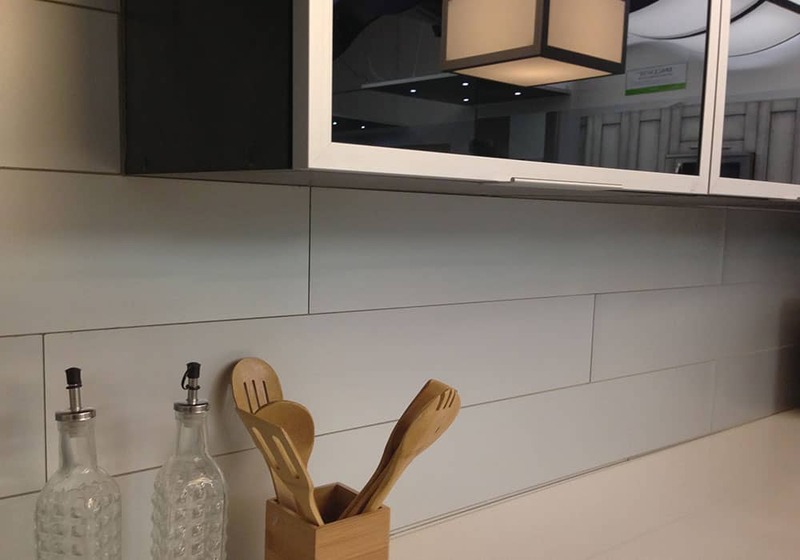 Whether you are looking for an artistic expression to compliment your kitchen, living, and bedroom areas, or are looking for a beautiful and functional backsplash, you will find endless possibilities here. 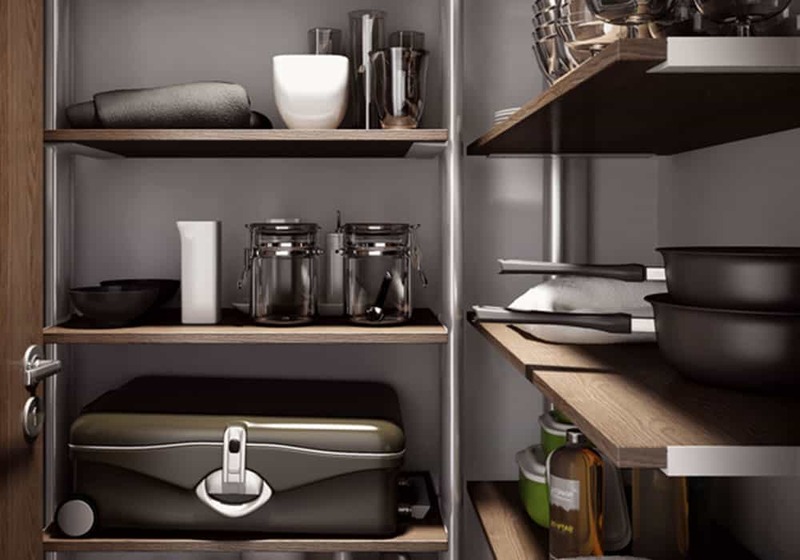 These multipurpose storage systems have numerous options for closets, libraries, pantries, or even to display items in a retail environment. 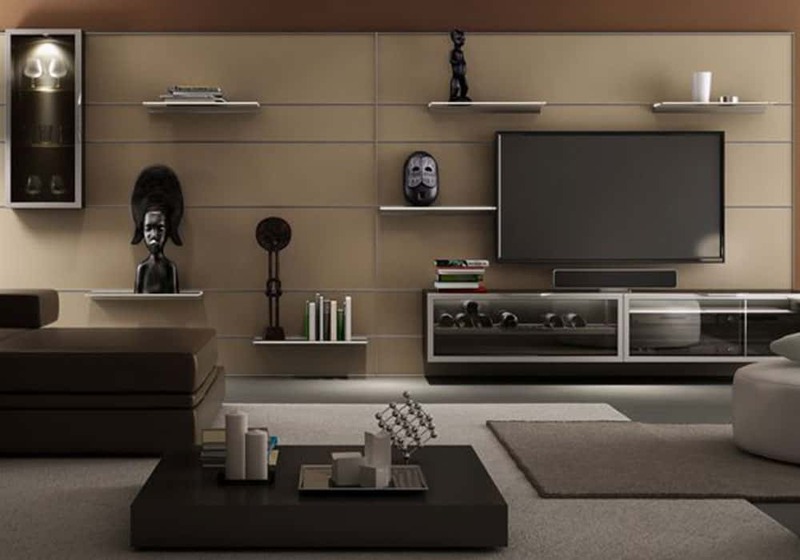 With this system you can incorporate shelves, drawer or door cabinets, clothes hanging rods, and shoe shelves to meet your various needs. 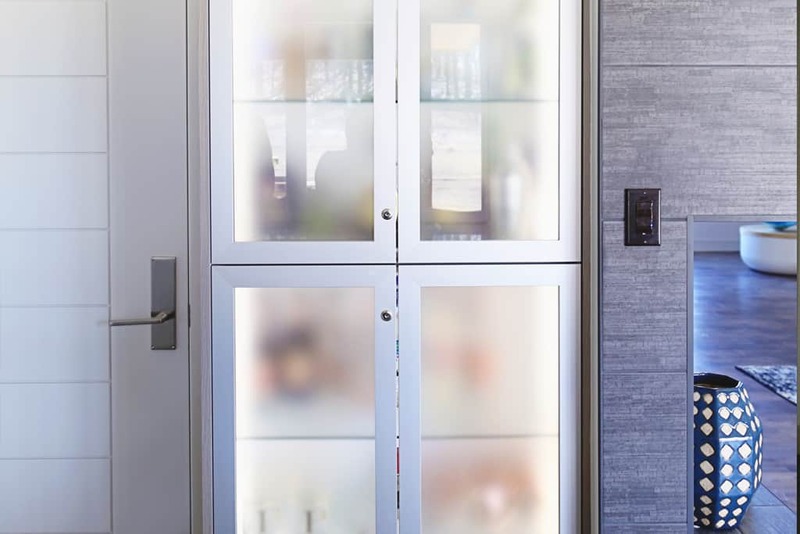 Looking for aluminum frame glass doors? 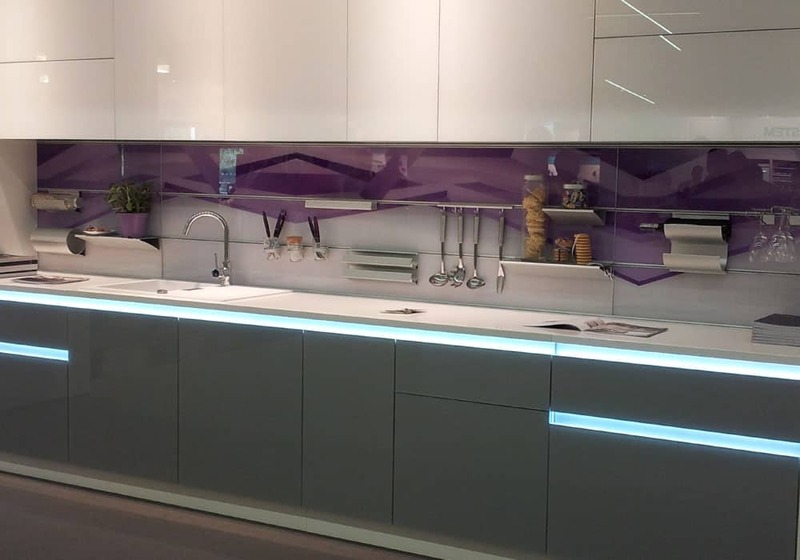 Chose one of the many different available aluminum profiles and custom glass inserts and you will have your dream cabinet doors. 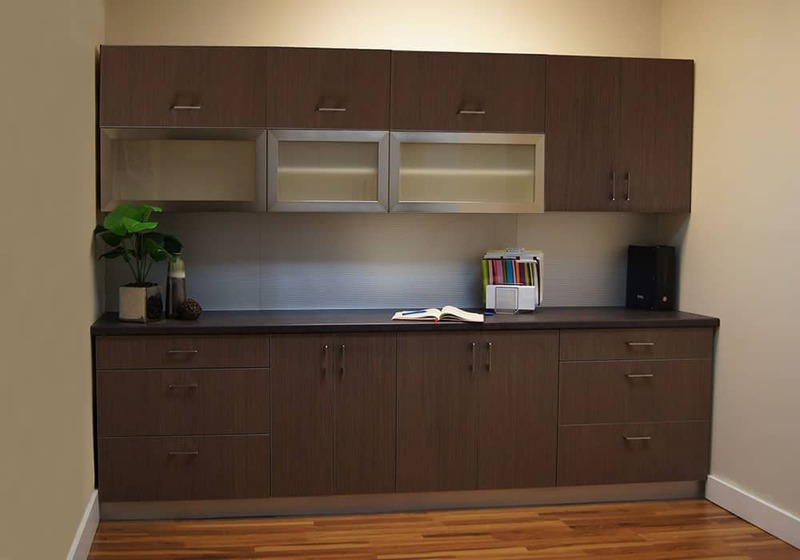 These doors have short production times and fully customized sizes. 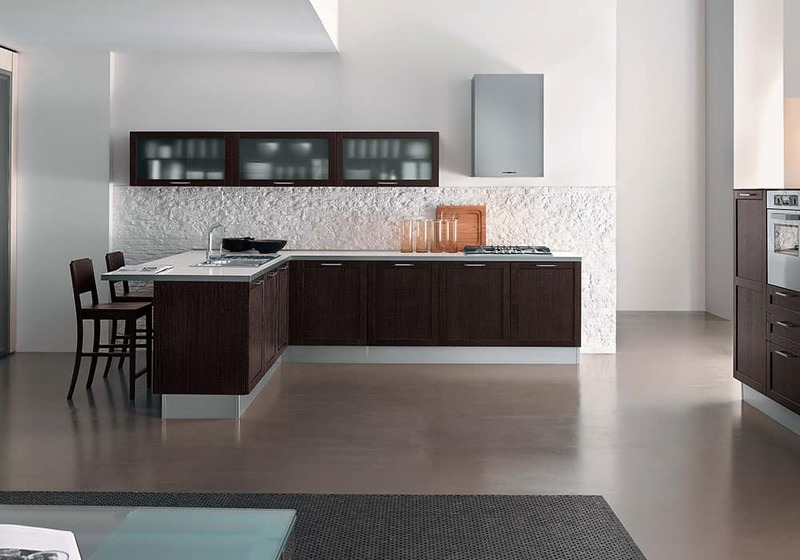 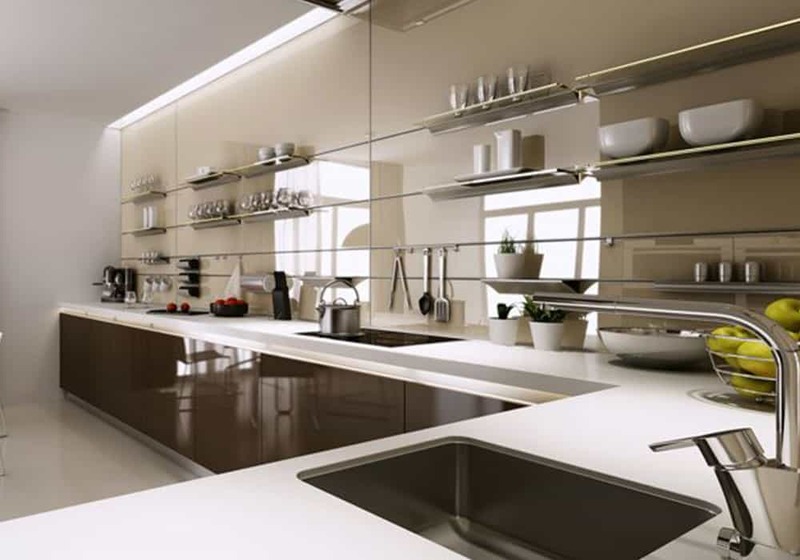 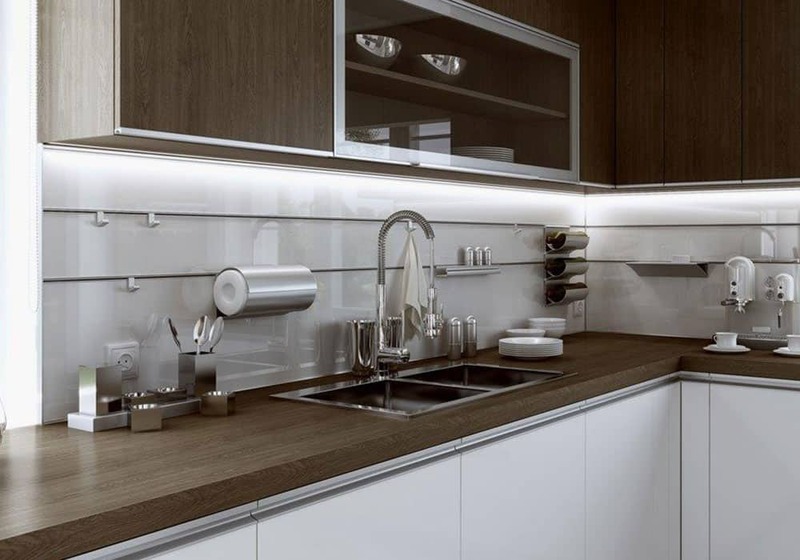 This handleless system in one of the new European options in kitchen cabinetry. 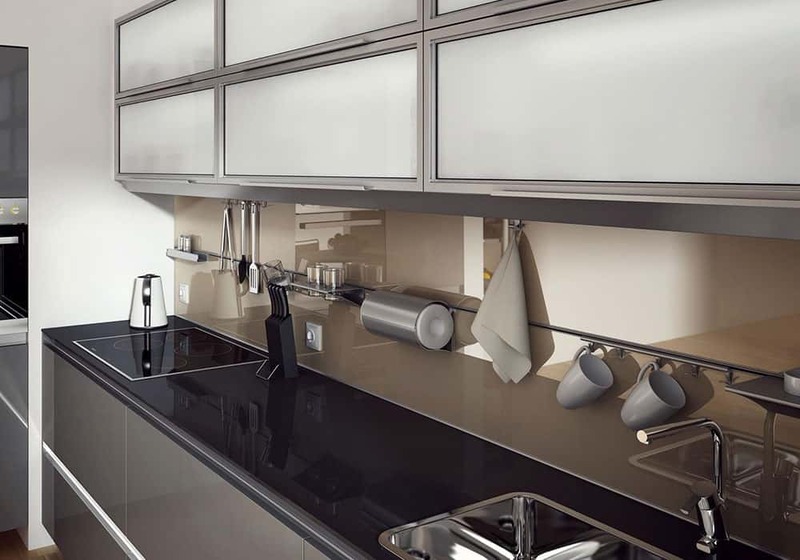 This allows you to have a sleek modern design without any protruding decorative hardware. 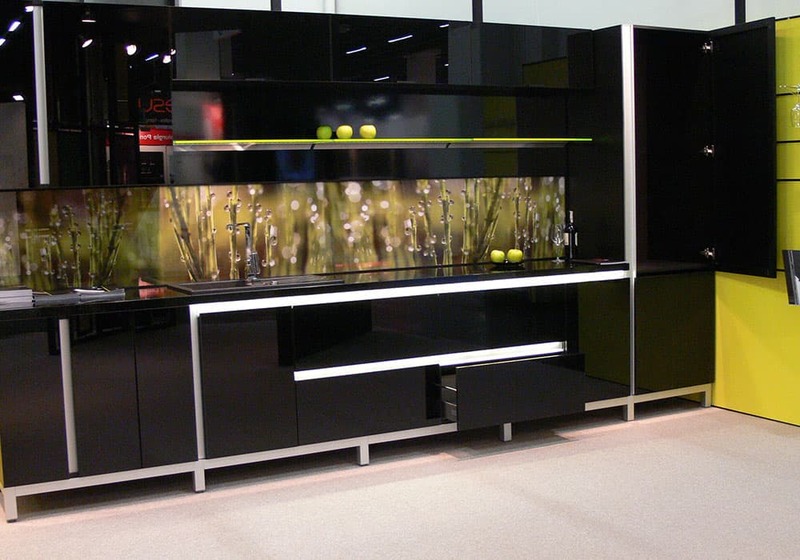 Add modern style furniture bases to your cabinets with these high quality aluminum systems. 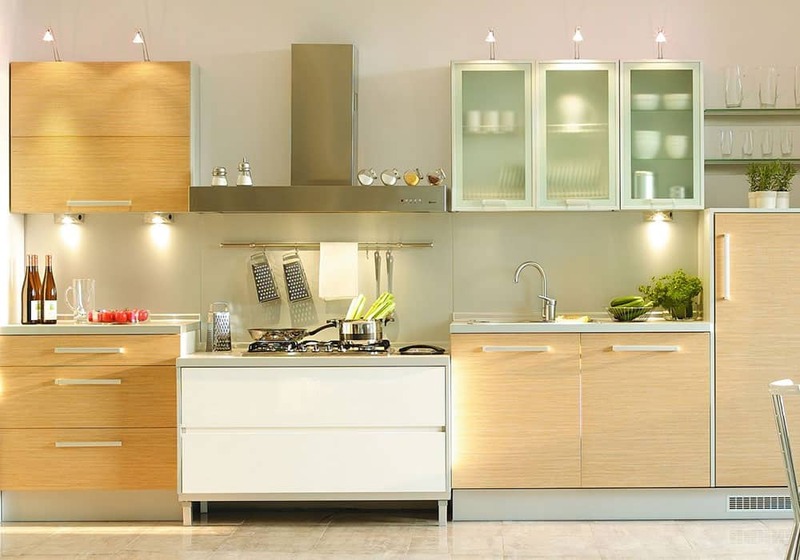 You can use them on kitchens, bathrooms, islands, or for your custom built furniture. 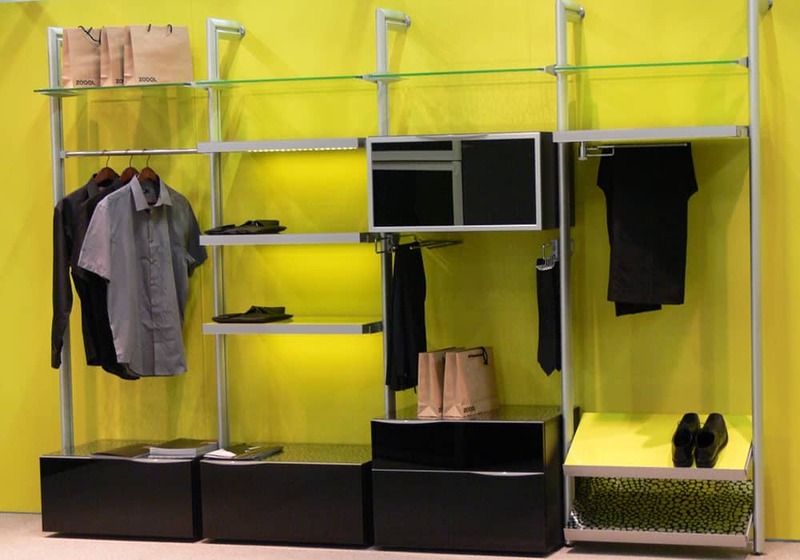 Many sizes available.